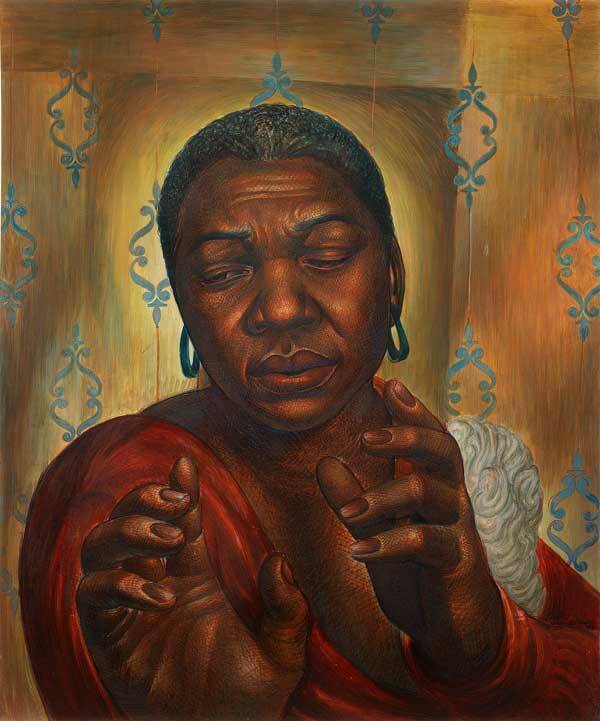 Charles White, “Bessie Smith,” 1950, Private collection. © The Charles White Archives. Photo: © Museum Associates/LACMA, Image courtesy "The New York Times"
The New York Times recently published an article about Charles White (SAIC 1937–38), as well as a review of a retrospective of his work at the Museum of Modern Art (MoMA), which opened on October 7, and traveled from the Art Institute of Chicago where it was exhibited earlier in the year. The New York Times also reviewed the retrospective held at MoMA, describing White as an artist who "came to the work as a critical looker and thinker" and that "agency, the power to generate action and self-definition, was the crucial element White brought to the black figure". Charles White: A Retrospective opened on October 7 and will be on view at the MoMA until January 13, 2019.